A very special year end offer. Place your order now for our price of $15.95 plus $5 S/H for a total of $20.95. 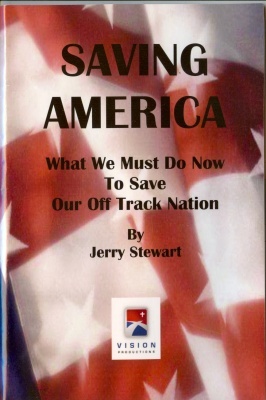 2) An autographed copy of Jerry's book "Saving America"